Prishtina has always carried this jazz which needed just a bit of watering and grew immensely. The past two decades have produced impressive generations which mix their styles and perspectives on this great old music with plenty of innovation. 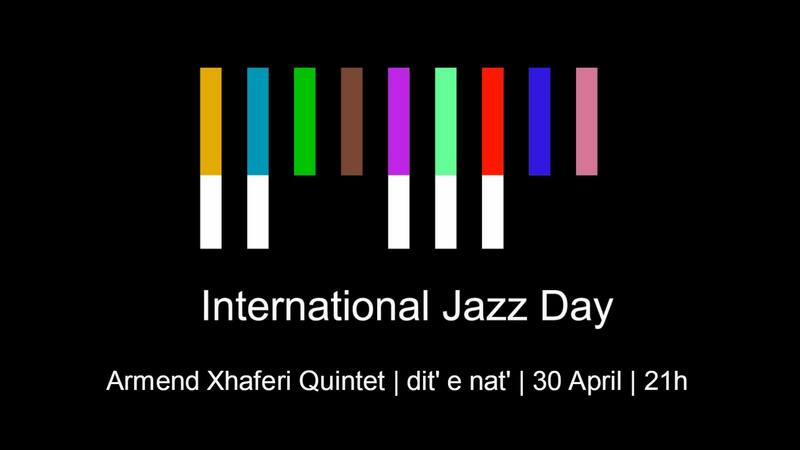 As the International Jazz Day approaches we have decided to host Prishtina’s veterans of this discipline. Join us this Saturday (30th of April, 9PM) to greet Armend Xhaferi Quintet and celebrate our favorite day!